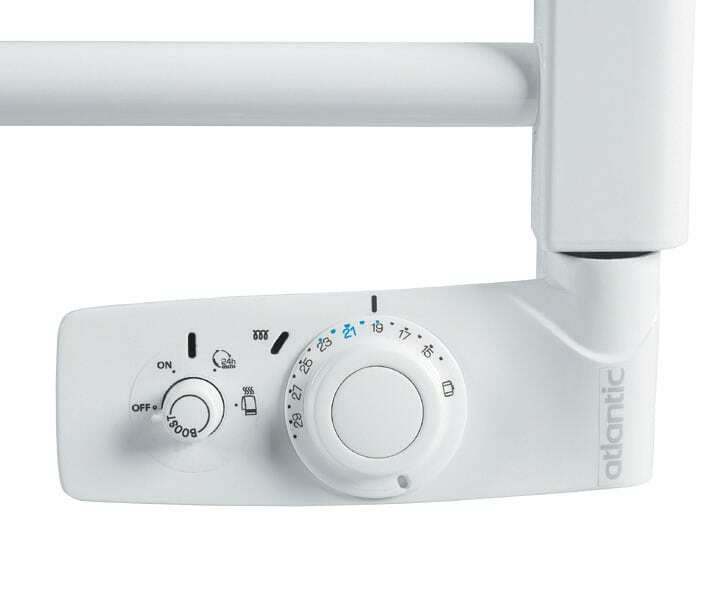 Electric towel rails – Atlantic offers a complete range of electric towel rail models to heat the bathroom. 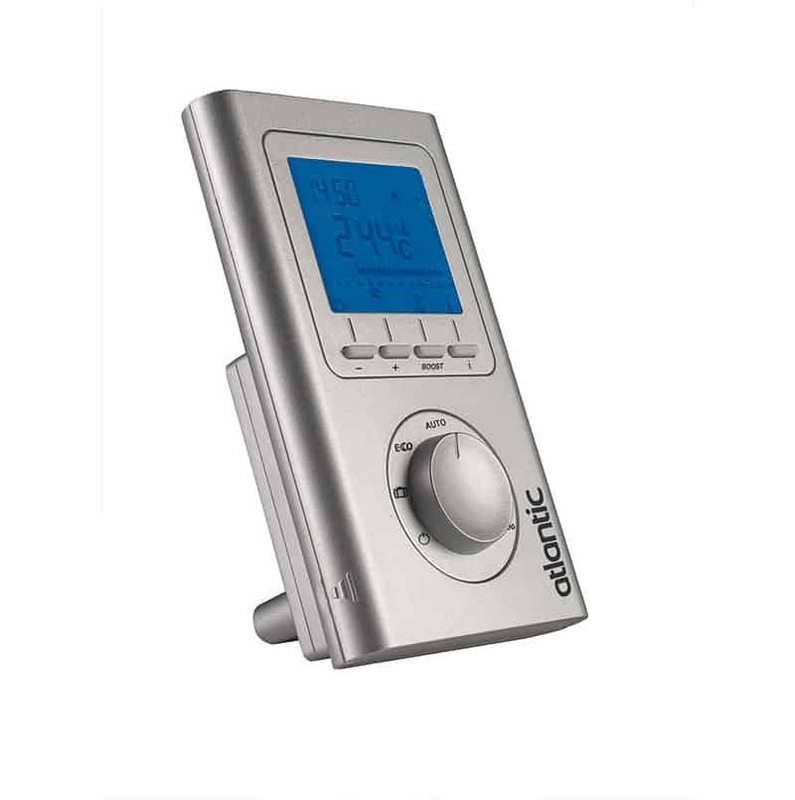 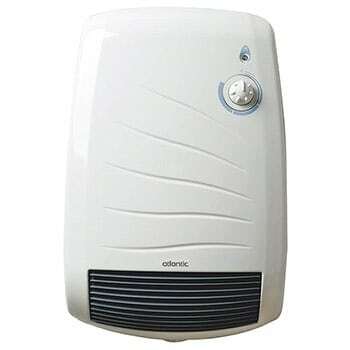 Atlantic guarantees the construction quality, its safe operation and clean heating at low a cost. 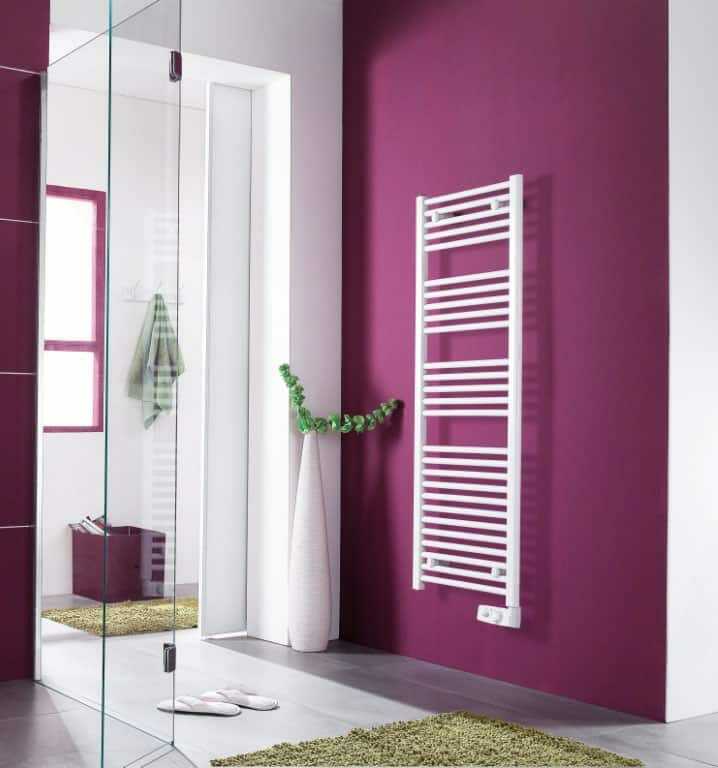 The discreet, minimal design exudes the French style, which brings aesthetic harmony in space. 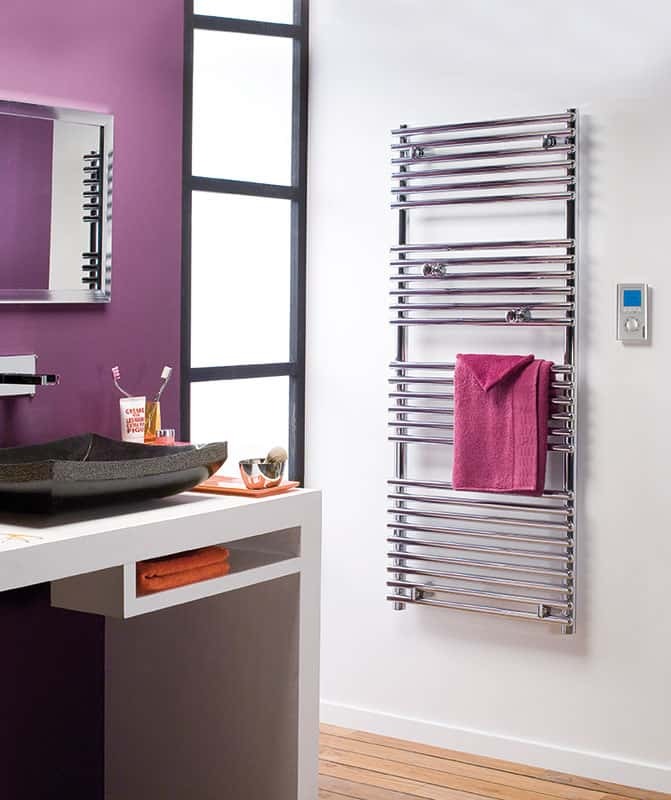 Atlantic towel rails heat the bathroom and the towels at a very low cost.